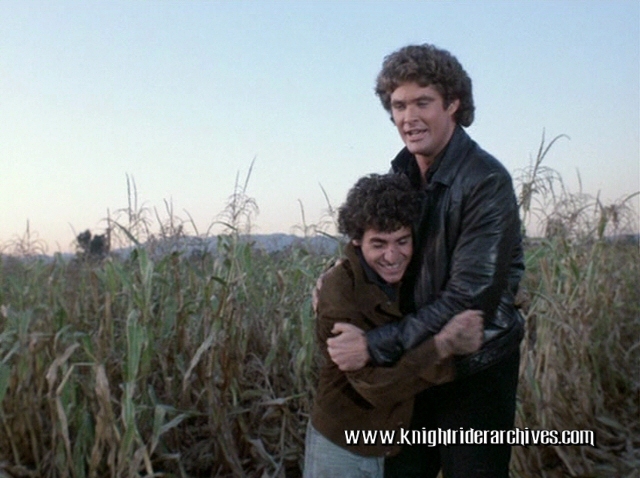 All the latest news, gossip and reviews from the dangerous world of the Knight Rider! ← Paul LaGreca Remembers ‘Silent Knight’! This website is maintained solely as a source of reference for fans of the TV series Knight Rider and it's spin-offs. The Knight Rider Archives remain completely unofficial, and is in no way "affiliated with" or "endorsed by" NBC, MCA, Universal or any of their parent companies or subsidiaries. All pictures, sounds and text are protected under copyright. No images or content may be used without permission. Page design and content © 2019 by Paul Nuthall unless otherwise noted. Original Series' teleplays remain property of Glen Larson Productions and are presented here with analysis for educational purposes only.